 The Lyric offers a variety of studio, 1 and 2 bedroom apartment homes in Seattle's Capitol Hill neighborhood. Contact us now to choose your new apartment! Our modern apartment homes have views of Mount Rainier, the downtown Seattle Skyline and Puget Sound, Lake Union and the Space Needle.